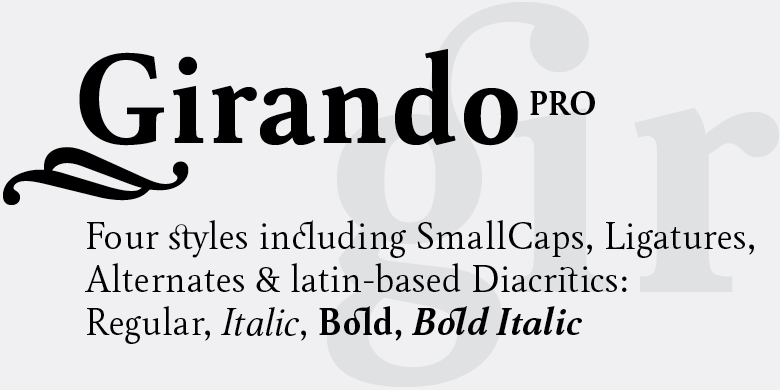 BrassFonts. 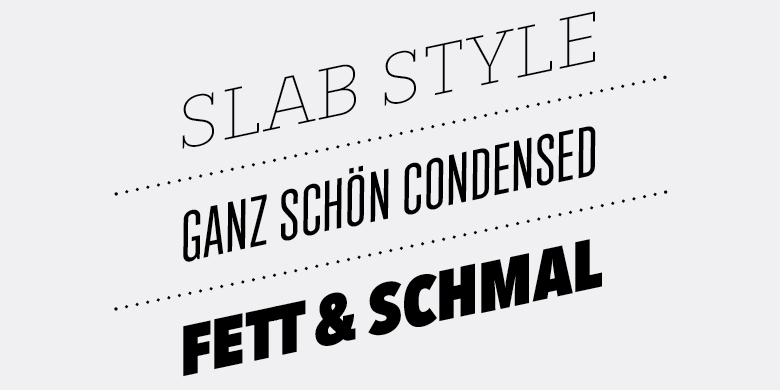 Independent Type Foundry since 1996. 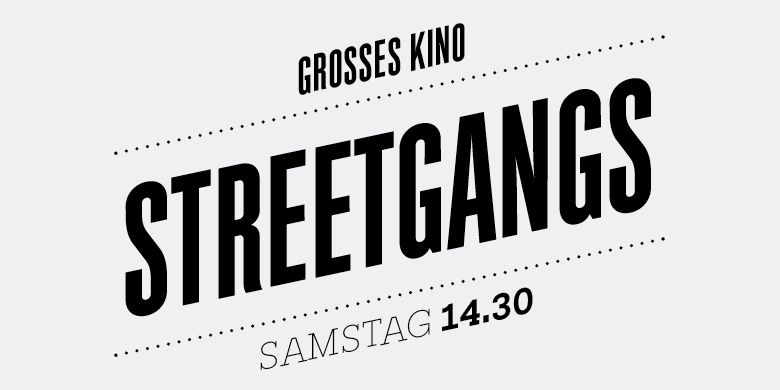 Run by Guido Schneider, BrassFonts creates retail typefaces with strong charakter and custom designs for corporate clients. 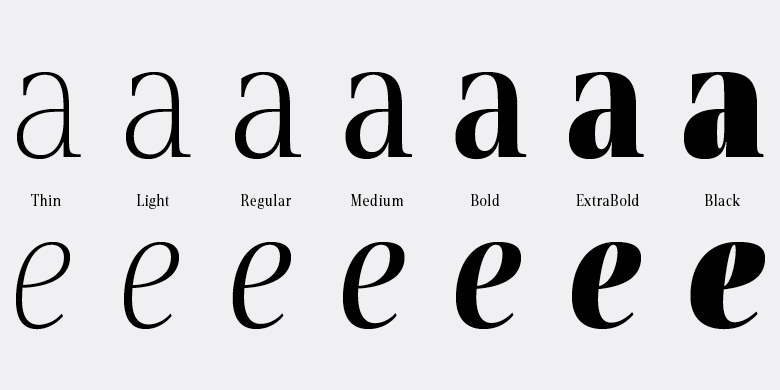 New fonts and the new website will come soon. 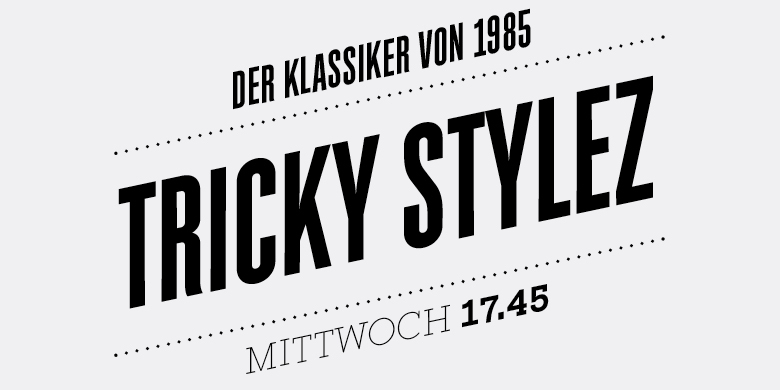 Visit the old site. 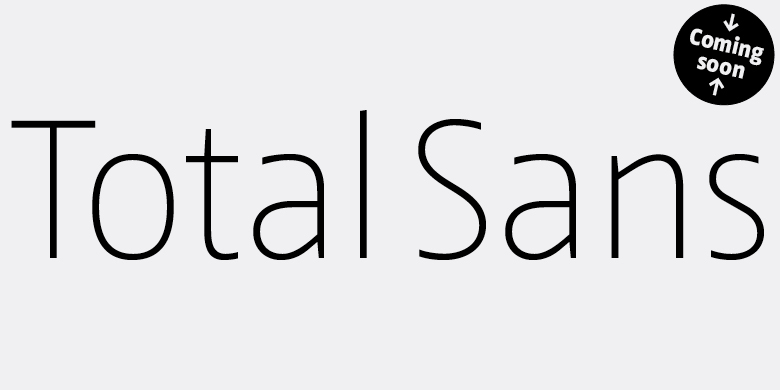 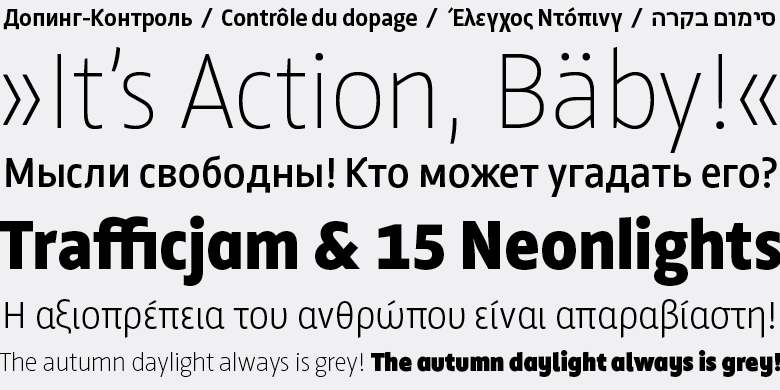 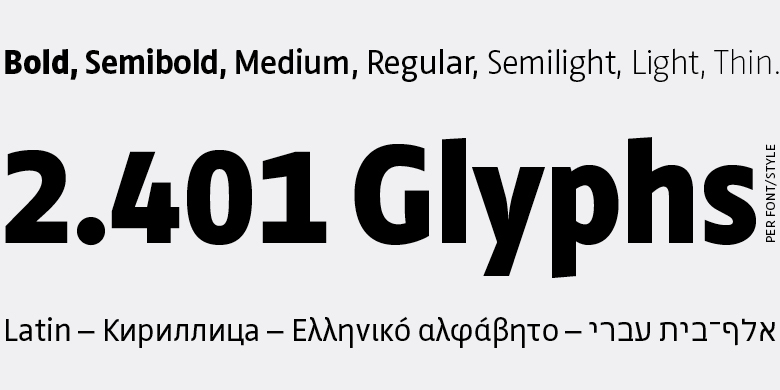 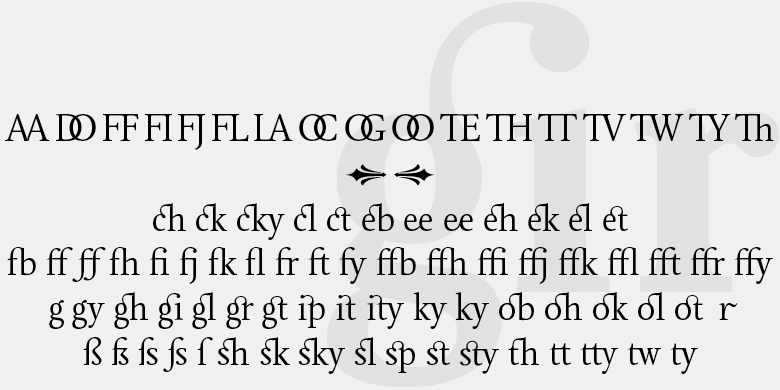 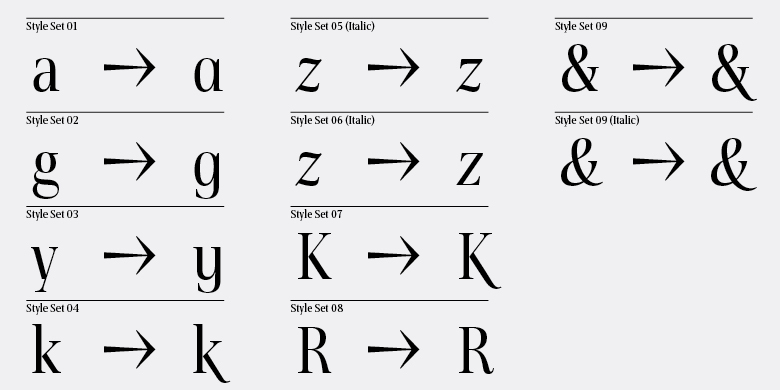 BF TOTAL SANSThe Sans Serif typeface family including Latin, Cyrillic, Greek and Hebrew Script. 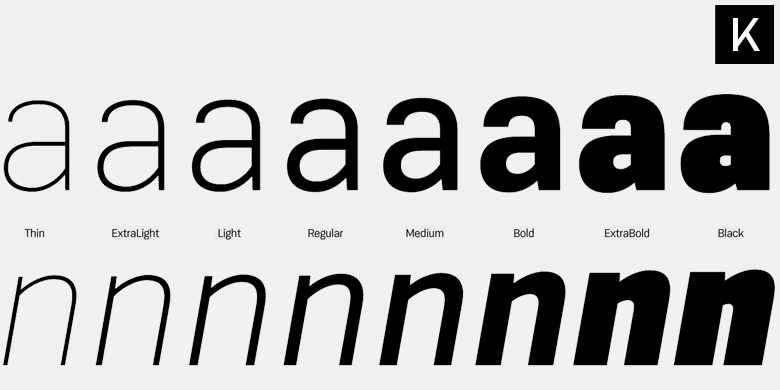 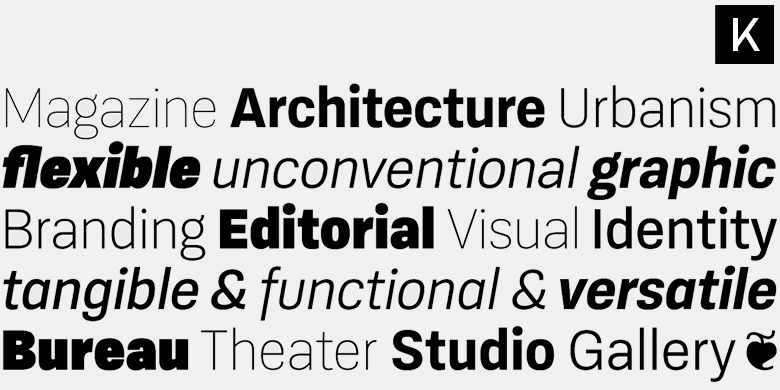 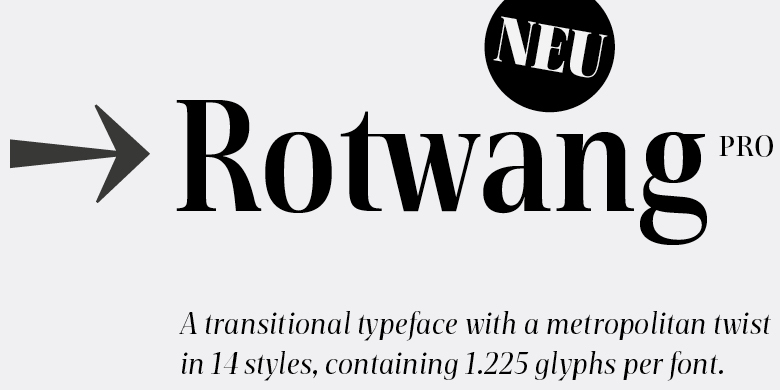 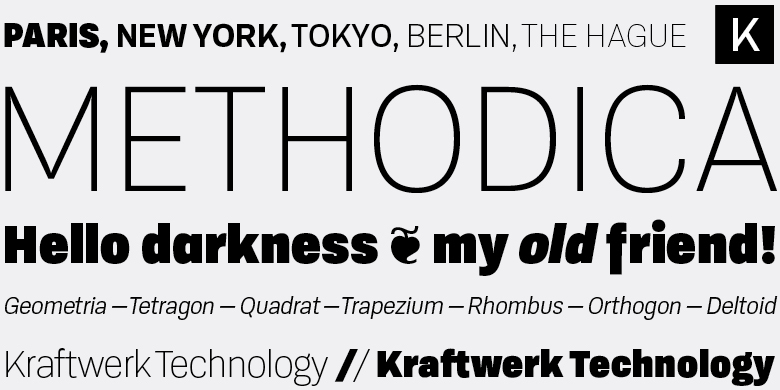 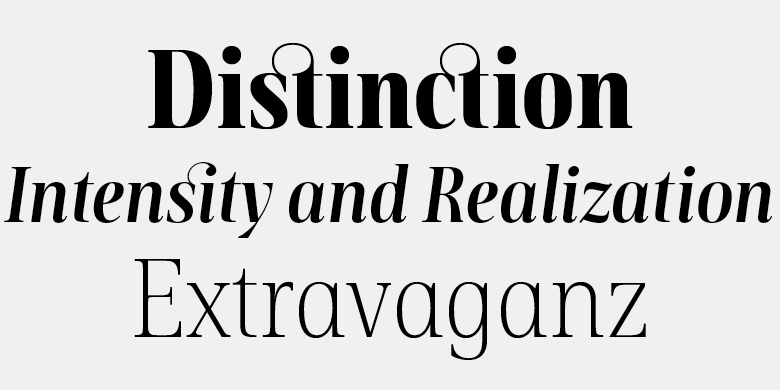 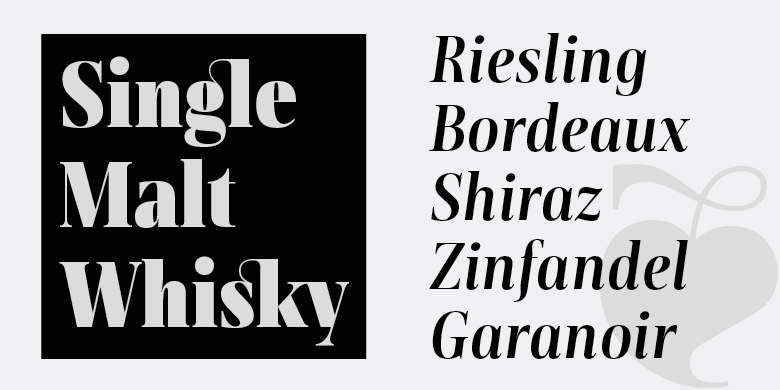 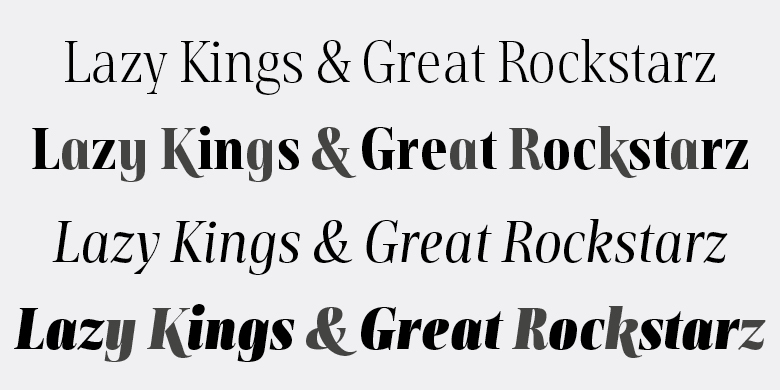 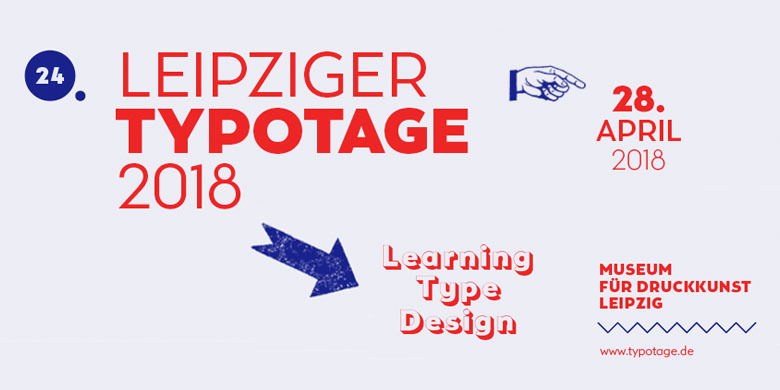 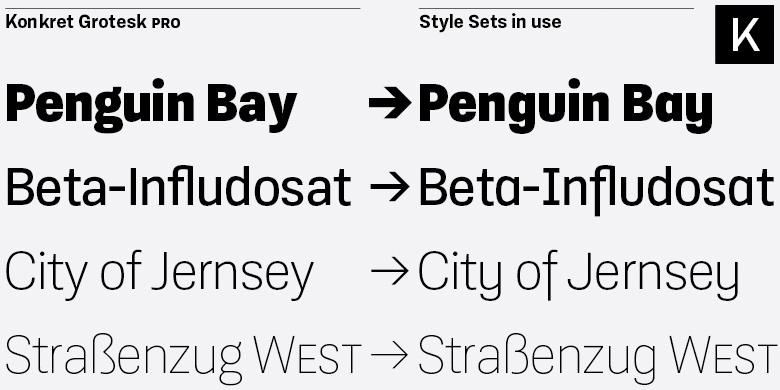 BF ROTWANG PROBuy at MyFonts →A transitional typeface with a metropolitan touch. 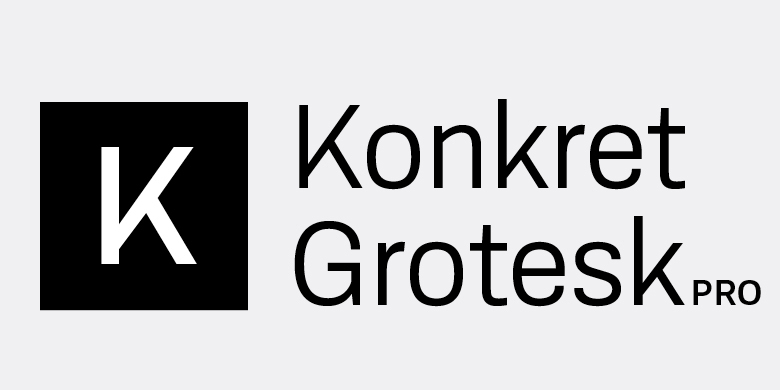 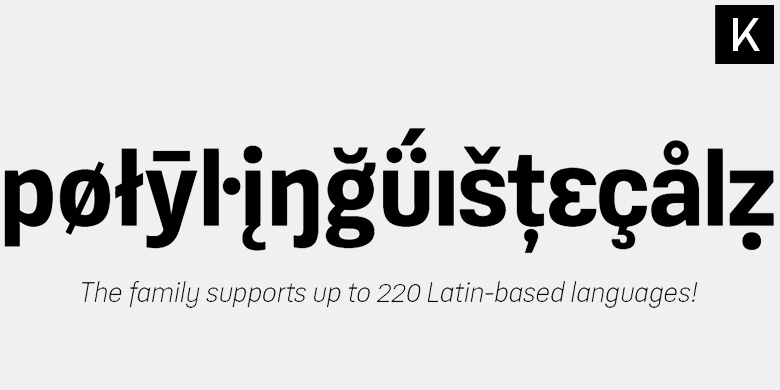 BF KONKRET GROTESK PROBuy at MyFonts →A Grotesque typeface, inspired by the 19th century sans serifs and ideas from 2016. 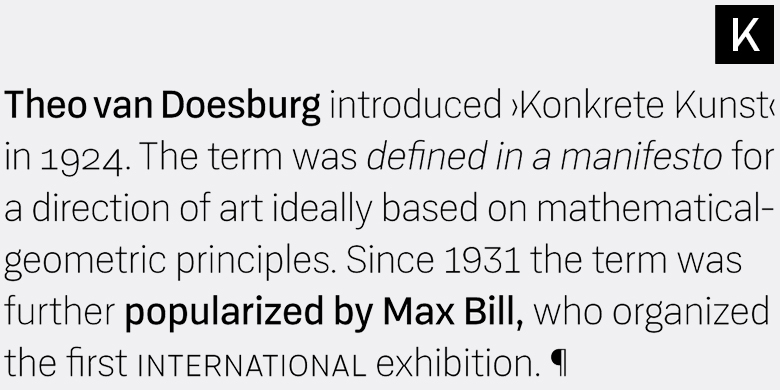 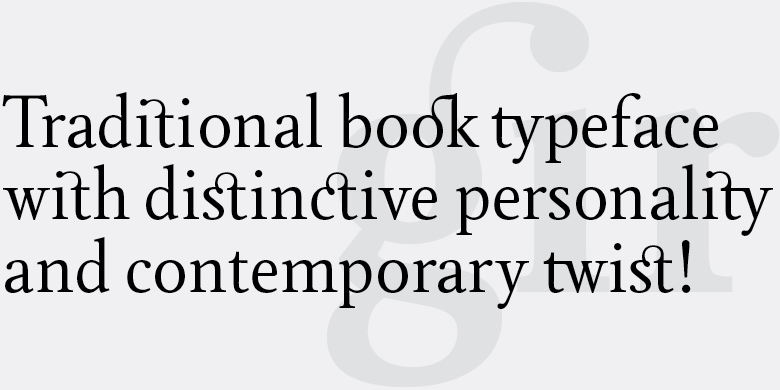 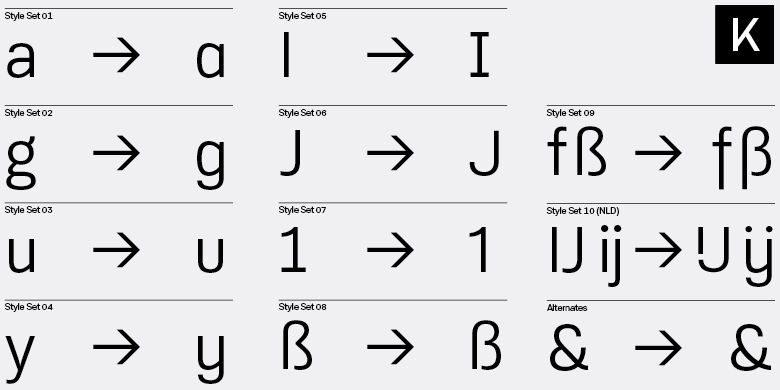 BF GIRANDOBuy at MyFonts →The traditional book typeface with distinctive personality and contemporary twist.